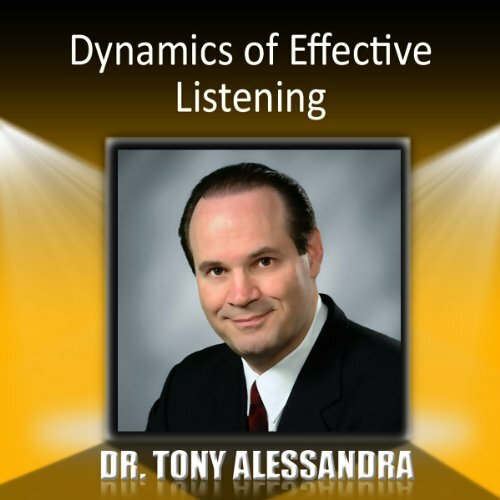 Showing results by author "Tony Alessandra Alessandra"
While you may have the ability to hear and understand the spoken language, if you have not given serious practice to the art of active listening, then there are many things you have yet to learn about this most basic communication skill. 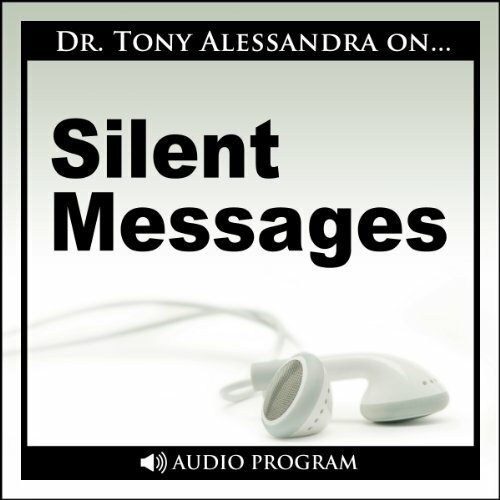 Dr. Tony Alessandra has spent most of his professional career researching relationships between people and has found numerous ideas that can help anyone dramatically improve their communication skills. At work, two managers with equal training and experience are put in charge of similar group objectives. But the results differ drastically. One task force flounders and misses a critical deadline. The other quickly meshes as a team and produces a report so stunning that the breadth, depth, and clarity of its ideas has everyone talking. 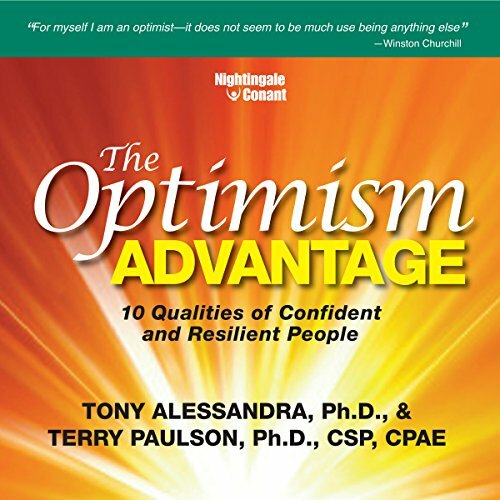 Why does one manager succeed, while their colleague fails to connect with their people? 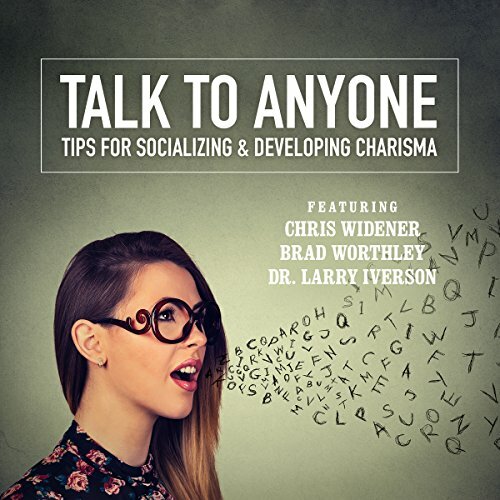 Excellent audiobook on personal charisma! 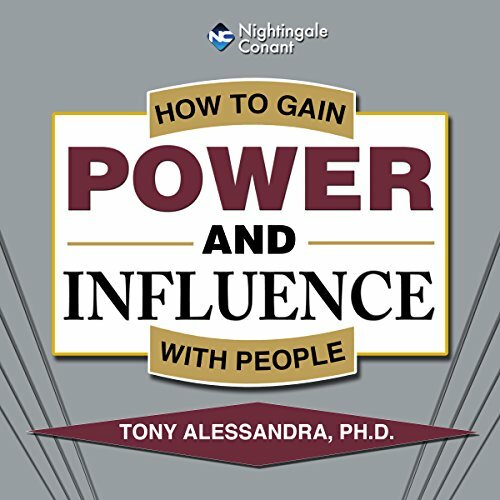 What allows the most influential people on earth to attract, enchant, and persuade? 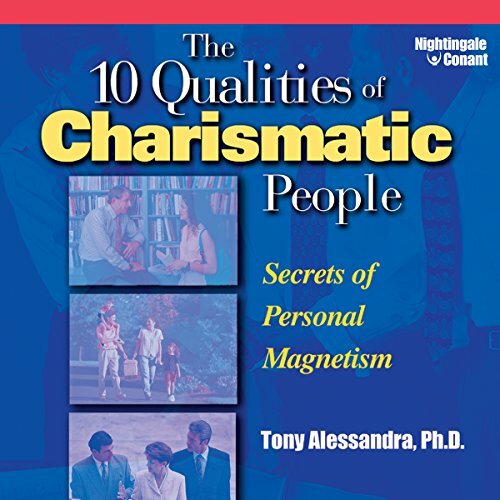 This mystical, silent, magnetic quality is called Power and Influence. And you have it! Imagine you wake up tomorrow and your life and relationships have been transformed. Once you understand what I have to share with you - your relationships can transform almost instantly! 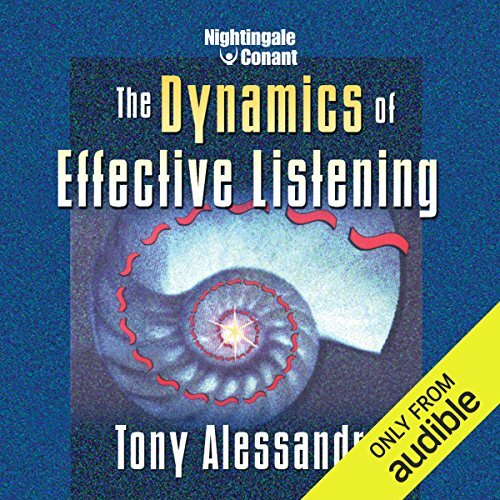 Stop being a passive listener and start being an active listener, using a dynamic program called CARESS. 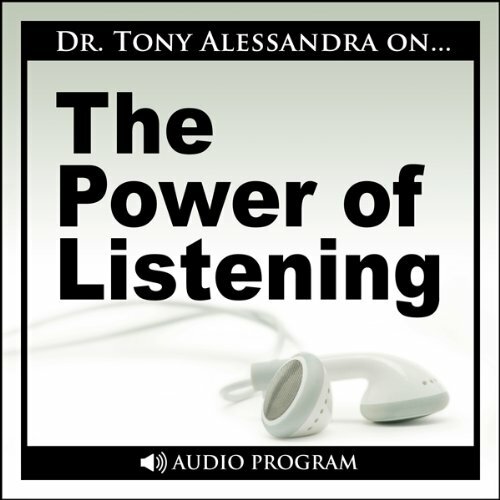 These 6 steps to effective listening were created by acclaimed lecturer and author Tony Alessandra. 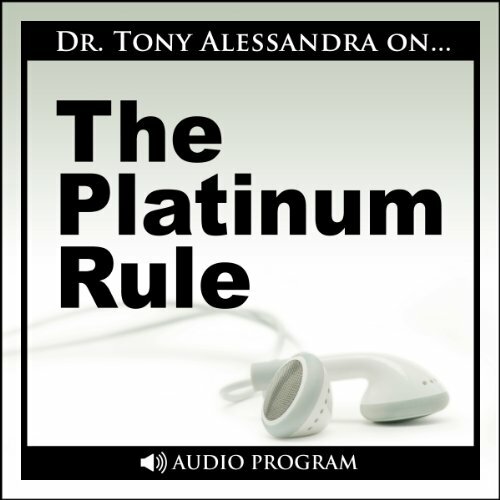 Alessandra is a marketing strategist, an applied behavioral scientist, and an expert in building business relationships guaranteed to last a lifetime. 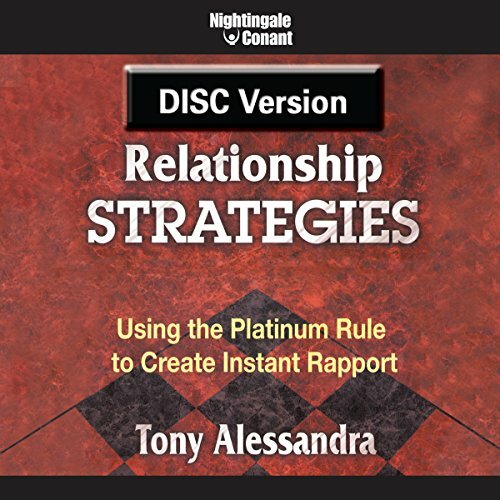 By: Tony Alessandra Ph.D., Michael J. O'Connor Ph.D. 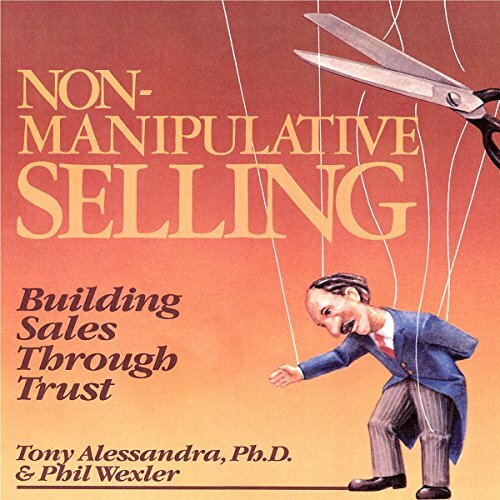 In business, many people follow the golden rule. But treating people the way we'd like to be treated can turn off clients or colleagues with different needs, wants, and hopes. 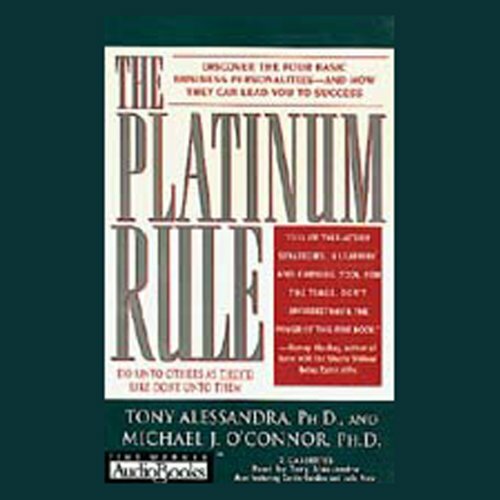 The Platinum Rule shows you how to do unto others as they'd like done unto them. 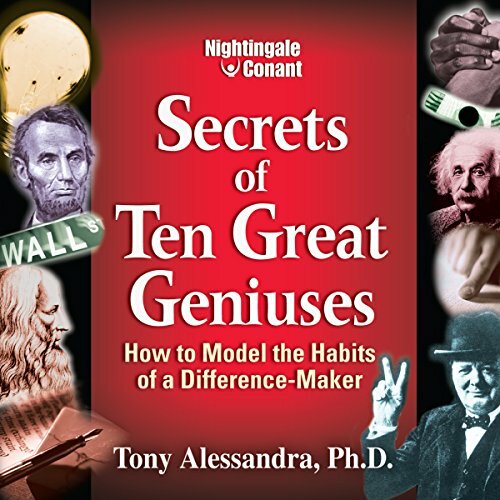 You'll discover the four basic business personalities and how to handle them in ways that put them at ease - the key to stronger career prospects, higher productivity, improved customer relations, and fewer conflicts. The fear of public speaking is the most common dread any of us will ever face. In fact, it's the number one phobia on the planet! Yet the ability to communicate effectively in front of a crowd is the most important skill to have if you want to advance your career. 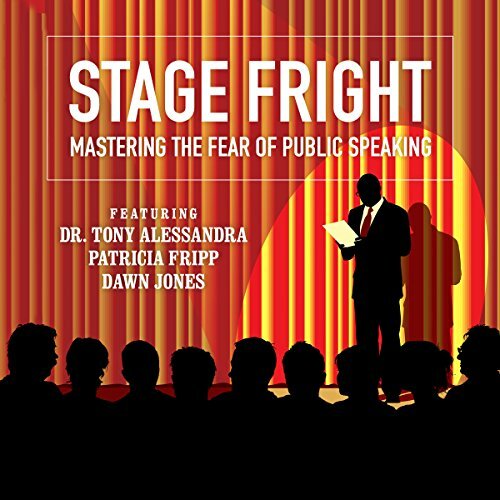 Being able to master your fear of public speaking and control your stage fright will bring you closer to phenomenal success than mastery of any other challenge. 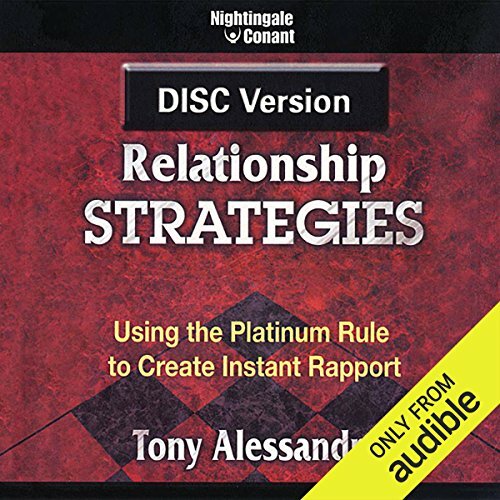 This 2-part program will give you a guide to developing a more thorough understanding of nonverbal communication techniques. 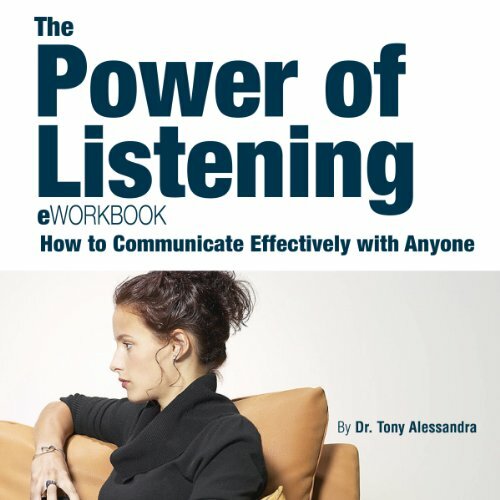 By increasing your awareness of nonverbal behavior, you can read the emotions and attitudes of fellow employees, supervisors, customers, and others you interact with inside and outside your organization. As a result, you will have a greater feeling for and awareness of all your interpersonal transactions. 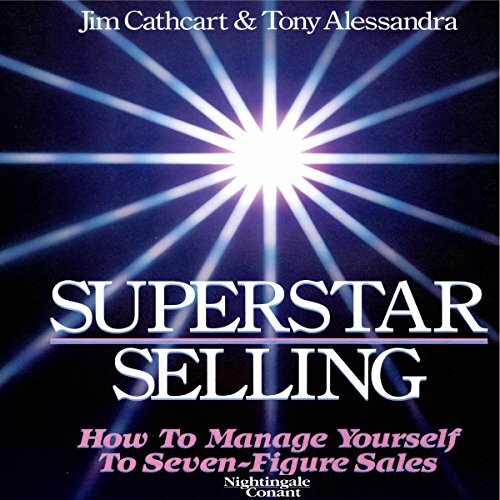 Are you a salesperson who is constantly jumping from job to job, industry to industry? Are you always in hot pursuit of new customers - because the old ones aren't coming back for more services, or offering any referrals? 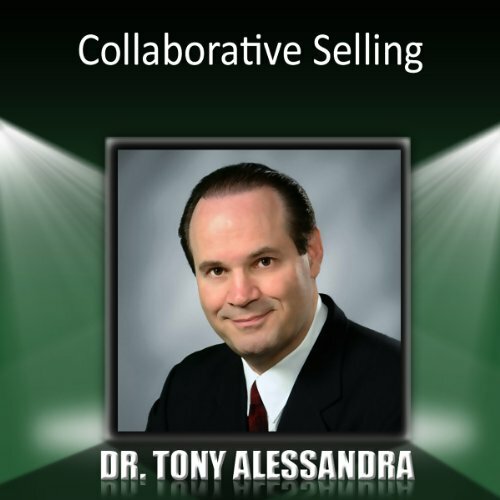 Learn how collaborative selling will keep your customers coming back for seconds, thirds...and a lifetime of patronage! Active listening is a skill so important that anyone who lacks it is sure to have problems at home and at work. 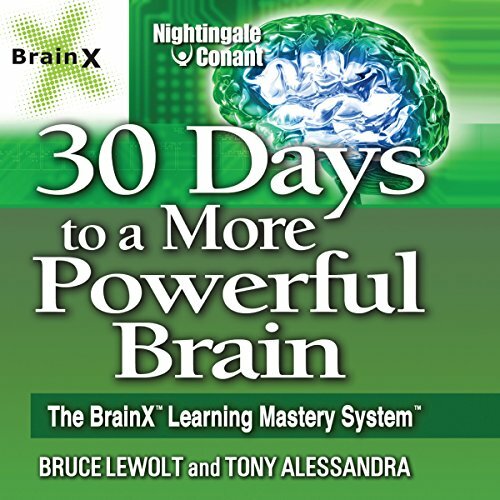 What they didn't teach you in school - but what you'll learn in this program - could be the key to becoming closer to your friends and family as well as becoming a better, stronger leader.